Originally from Vivian, Louisiana, Dr. Shively received his D.V.M. from Louisiana State University in 1991. 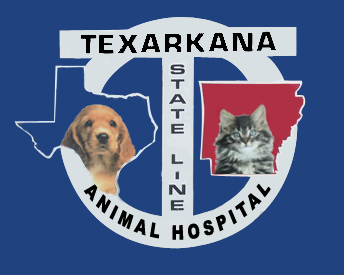 After spending a year in Mobile, Alabama, Dr. Shively relocated to Texarkana, Arkansas in 1992 and purchased State Line Animal Hospital from Dr. Jim Perkins. Throughout the years Dr. Shively has completely remodeled the clinic, and his staff has grown to 10 professional and caring staff members. Dr. Shively has a great love for music and has been entertaining the public for many years. To this day, he can be found playing the guitar and singing at various local events. In addition to his music, he enjoys college football, golf, and spending time with family and friends. He and his wife Jennifer have one daughter, Savanna.